Here is a safe collection of tweaks that you can achieve with just a registry editor. Provided you stick to the detailed instructions, and don’t wander off changing settings that you don’t fully research, I cannot foresee any problems with your computer’s stability. If you have a malware problem, or you just want to tweak a setting where there is no Control Panel applet, then call for the built-in regedit. Because there is no ‘undo’ or ‘what if’ button progress with care. See more on Windows 8 Regedit. Its interesting how each new Microsoft operating system focuses on different registry hacks. In Windows 8 one of the most popular hacks is to make the old Windows 7 desktop the default. It amazes me how some people won’t accept change, incidentally, it was the same in Vista, people wanted the XP interface. 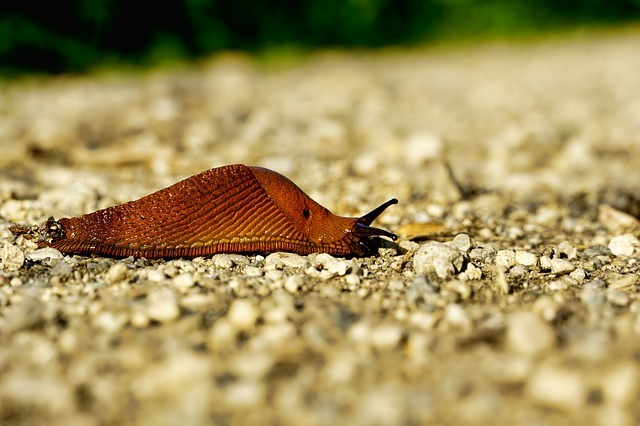 Here are more examples of registry hacks that have emerged in Windows 8. If you are in a secure situation and you are finding it a waste of time having to type a password every time you logon to your Windows 8 machine, then AutoAdminLogon is for you. Here are detailed instructions to perform this Auto Logon hack. Perhaps this is a sign of the times, in the old days people wanted a registry hack to REMOVE the annoying nag – sorry warning message – when you wanted to dispatch a file to the bin. Now 15 years later and we are surrounded by the nanny state, everyone wants the return of the warning on delete. The main point is we have control, which ever side of the fence, or should I say bin, you are sitting on you have the choice ConfirmFileDelete = 1 (nagging message) = 0 (Silence!). Note: I had to create the Explorer key under Policies, before I added the REG_DWORD ConfirmFileDelete. 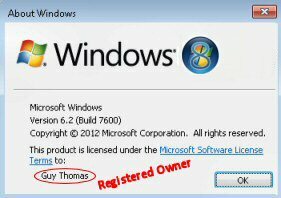 When you buy a pre-installed machine it probably does not display your name as the registered owner, if you find this annoying then there is an easy safe registry tweak. What is worse is if you installed the Windows 8 machine yourself, but made a typo in the field called: ‘This product is licensed to:’. In both cases the answer is to enter the Windows 8 registry and change a registry value called RegisteredOwner. With AutoPlay you can select which program plays your music, or displays your photos. Sometimes AutoPlay develops ideas of it’s own and you need to troubleshoot. Best would be to use Group Policy, however, GPEDIT is only available in the more expensive versions of Windows 8 – you have to get something for extra cost! Good news you can use Windows 8’s Regedit to control AutoPlay. If you need to prevent users with USB pens copying files from your Windows 8 computer, then you can use the registry editor to disable the USBSTOR service. While this is an interesting and instructive use of Windows 8’s regedit, I would prefer to employ a Group Policy to prevent USB sticks attaching to a computer. However, Windows 8 home edition does not have gpedit, so try: Windows 8 disable USB registry settings. This is a registry hack for those who long for the old Vista style desktop. It supposes that for some reason you want to disable the lovely new Windows 8 Metro-style UI. The good news it’s possible to use the Windows 8 registry editor tweak the explorer shell. Here are instructions to revert to the Windows 7 / Vista style of desktop and Start menu. Here are examples of .reg files. I will show you how to techniques to find settings in the registry and then export the keys to create your own .reg files. 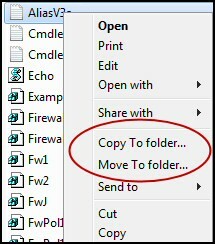 One interesting case study is adding the – ‘Copy To’ context Menu to Windows Explorer. My reasoning was I find copying a file from folder to another fiddly. Sometimes Windows Explorer develops a mind of its own and drops the file in the wrong place. Here are the contents of the actual Copy To .reg file. Once you copy the above instructions into Notepad, and save with a .reg extension; you are ready to right-click the new .reg file and ‘Merge’ into the registry. The very first line of the .reg file must contain the name of the Windows 8 registry editor. It’s important to have a blank line between the Registry Editor Version, and the path statement in its [square brackets]. At the heart of the .reg file are DWORD and REG_SZ values with their corresponding data. Learn when to use speech marks for the values, and when to employ DWORD. Alternatively try this reg.exe command. The benefit of turning-off auto restart is that you have complete control, no interruptions, no loss of unsaved work when Windows updates needs to reboot the PC. Set the value to 1 (Enabled). Remember to reboot for the change to take effect. In Windows 7 when you wanted to display the build number, you could call for regedit and set the value of PaintDesktopVersion =1. While it did not work in the Windows 8 Developer Preview version, it has now been restored to the Windows Consumer version. When you attempt to connect to a network machine via a hidden share such as c$ or admin$ (\\ Laptop \ c$), you get an access is denied error message. 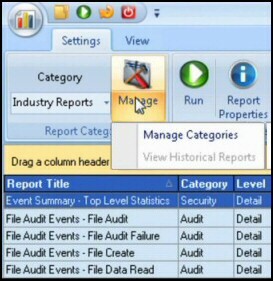 See how to create LocalAccountTokenFilterPolicy with regedit. Windows 8 Administrative Shares registry hack.